outh Africa is one of the most popular functions and special event destinations in the world – not least thanks to its beautiful topography and excellent summer weather. So obviously there is a vast demand for exclusive outdoor events in the events industry. 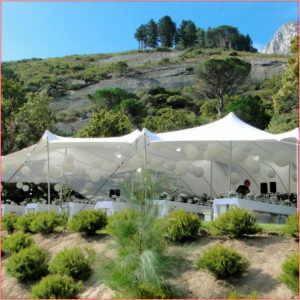 This demand relies on stretch tents that are custom-made and easily extended to create stylish temporary shelter. 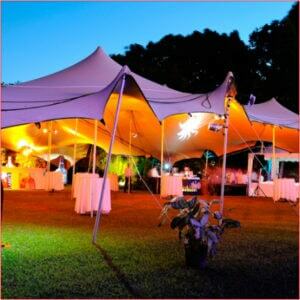 It is in this demanding market that Royal Stretch Tents has emerged as the supplier that can best meet the varied and detailed requirements of the events industry. 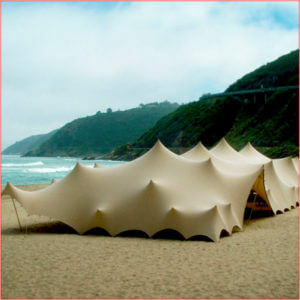 So much so that South Africa is known as "the home of the stretch tent". 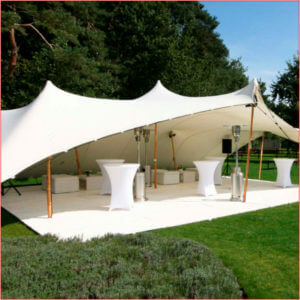 With stretch tent demand growing globally, more and more companies are looking to acquire stretch tents. 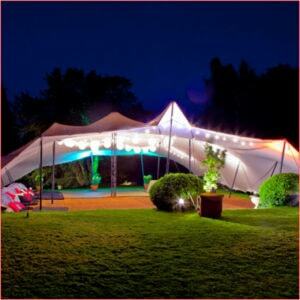 Consequently, there are more stretch tent suppliers appearing in the marketplace that does not meet any of the same product standards or is unable to serve the market in the ways that we do. 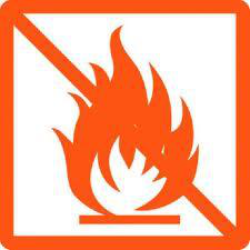 As with most products, not all stretch tent products are of equal quality. 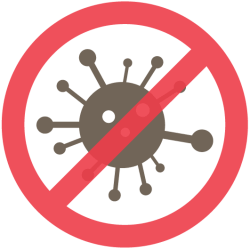 Nor do they all come with warranties or the same levels of service. Our stretch tents for sale are manufactured to international standards and we test them rigorously in the rental industry. Stretchy Tents are passionate about our tents and take pride in delivering superior products and services to all our clients. 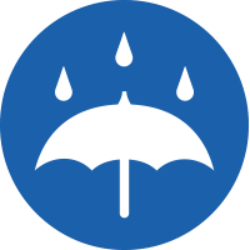 Whether it is a new or refurbished tent, we focus on giving all our clients the peace of mind in knowing that they are using a superior product that gives them an edge in the marketplace. 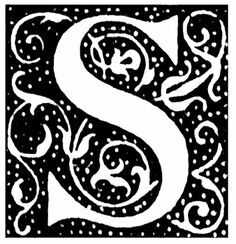 Our company is driven by a passion for quality workmanship. 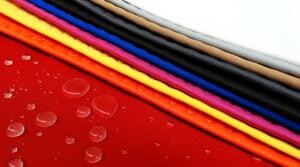 As such, our organic stretch tent fabrics and materials are manufactured by a team of specialists with many years of experience. We only use the latest welding and in-house-produced seam seal technologies. Stretchy Tents inspired us to turn a proven idea into an exciting new tent concept. 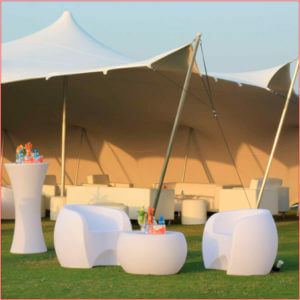 Discover our easy to set-up stretch tents for sale for all your open-air events. Our mission is to develop lighter and stronger tents that are easier to set up and more attractive than any other brand on the market. Only the highest level of quality and 100% customisable tents will do! 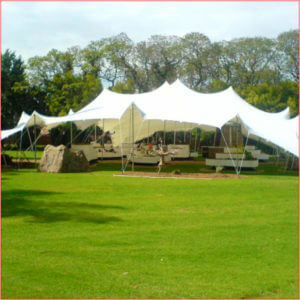 Traditional stretch tents for sale are designed to cover large surfaces. The way we see it, they are far too heavy for the small public, private and corporate events and you need the experience to set them up. 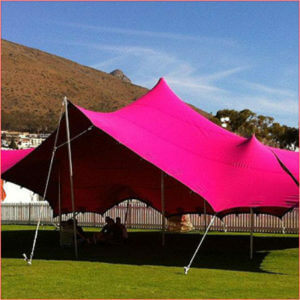 Our concept focusses on small to medium sized tents and our range includes all sizes, two series and various colours Our customers are event organisers, wedding planners, caterers, corporate brands, and professionals in the tent rental and entertainment industries.